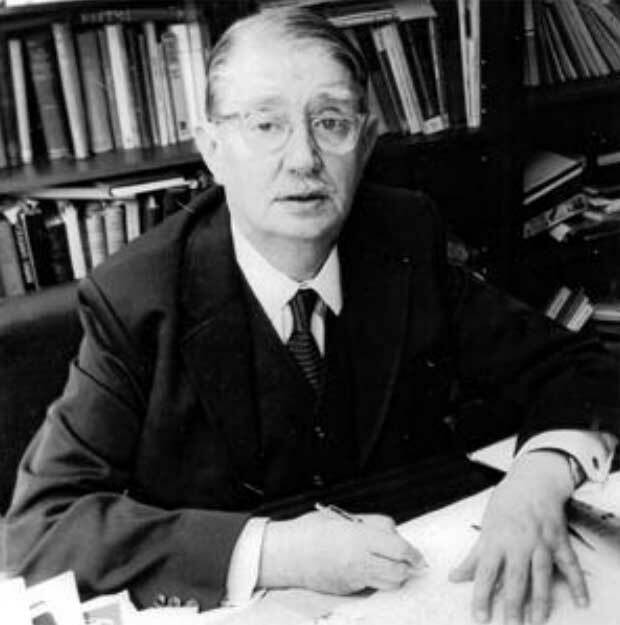 Cambridge Cancer Research Fund was formed over 18 years ago in memory of two local dedicated Cancer physicians Professor Joseph S Mitchell FRS who was Regius Professor of Physic (Medicine) and Head of the Department of Radiotherapeutics at the University of Cambridge from 1946 to 1976 and his wife Dr Mary Mitchell. Besides being pioneers in developing the use of radiotherapy and new treatment of Cancer, both devoted their lives to the cancer call, Treatments and cure: publishing many books and on research papers on this disease. After completing his PhD and doing further research into Mitchells department in the 1960s Dr. Gronow pursued a career in Cancer research at the universities of Texas, Oxford and Leeds. In 1975 he set up a carcinogenesis unit at York University but returned to Cambridge in 1979 to establish a new Biotechnology unit at PA technology Centre. Two years later he co-founded Cambridge Life Sciences, one of the first biotechnology companies in Cambridge. In 1988 he created Cambridge Research Laboratories as an incubator unit from new technology starter companies where CCRF set up its first laboratory. A chemist with a PhD from Glasgow University. After postdoctoral research in Canada he joined Lederle Labs in New York to work on the production of antibiotics. In 1963 he joined a Cambridge team working on steroid synthesis later returning to work at Syntex in California. Having developed an interesting technology transfer he worked at PA consultants and then move into biotech in the 1980s, firstly as a consultant in the creation of Celltech and then as a co-founder and MD of Cambridge Life Sciences. Latterly he worked privately with the Babraham Institute, the Polish government and others. Originally a nurse at Westminster hospital, Ruth was later appointed as research assistant in Professor Mitchell’s department at Addenbrookes. In the 1980s she set up CMA Medical Data Limited, publishing patients registers and directories detailing the various medical services provided by the NHS and independent sectors as well as for the Intensive Care Society. Now concentrating on data collection and Cancer care publications she’s been a trustee of Cambridge Cancer Research Fund since 1990. With an honours degree in biochemistry from the University of Wales Swansea Dr. Carpenter came up to Cambridge to do research work for Professor J.S. Mitchell on the development of radiotherapeutic agents for the treatment of Cancer. A PhD publishing some 18 papers and articles in international journals and books, he has since established and run a successful company based in Fenstanton that designs and manufactures Architectural Fabric Structures. Maintaining a strong interest in cancer research fund was a founder member of CCRF in 1988.